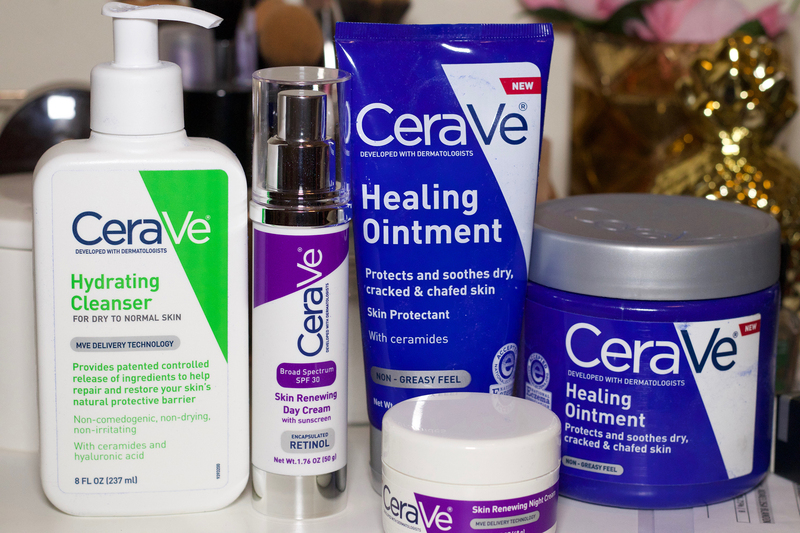 My flawless winter skincare routine is written in partnership with CeraVe®. All thoughts and reviews are my own. The dry winter air is always so tough on my skin. 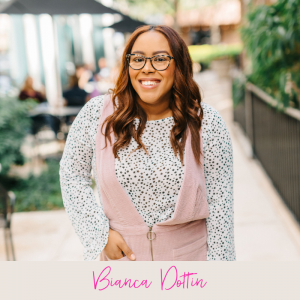 A flawless winter skincare routine is a must. I need something that’s simple and easy but can keep my skin moisturized. The last thing that I want is to have dry, dehydrated skin during the driest part of the year. This winter skincare routine that I’m going to share is simple and only consists of four products. 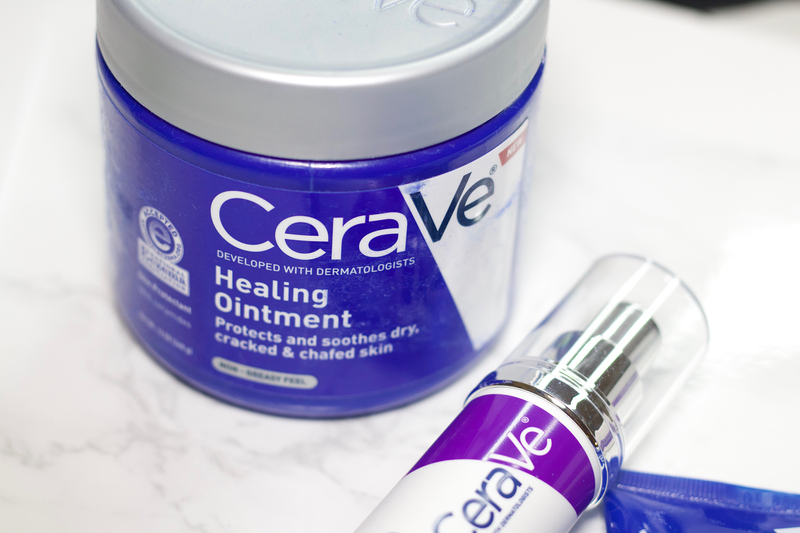 The CeraVe® products have become an essential part of my skincare routine this winter. Start your morning off with the CeraVe® Hydrating Facial Cleanser. Apply the day cream to your entire face. Once you’ve cleaned your face in the morning and applied the day cream, you can begin with your regular beauty routine. I like to use liquid foundations during the winter. 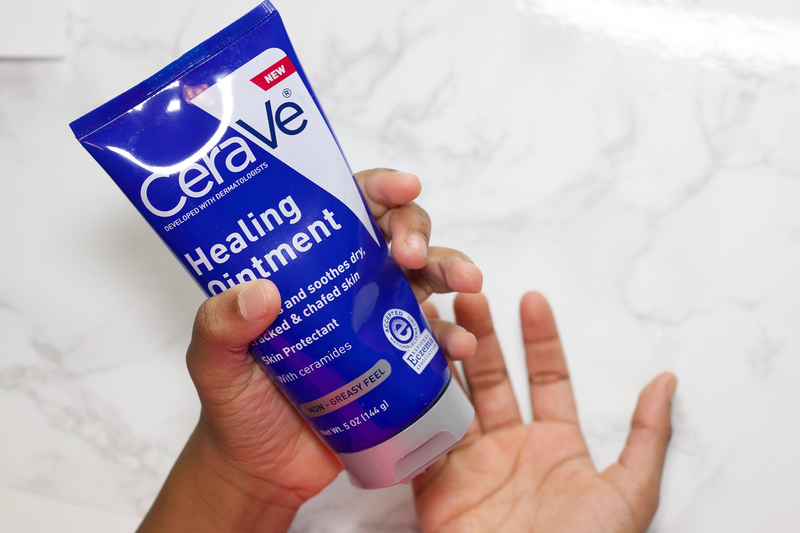 Pack the CeraVe® Healing Ointment in your go-bag in case you need a touch up on the go. The non-greasy gentle formula temporarily protects and helps to relieve dry, chapped and chafed skin caused by the colder air. Remove makeup and cleanse your face with the CeraVe® Hydrating Facial Cleanser. Apply the CeraVe® Skin Renewing Night Cream. 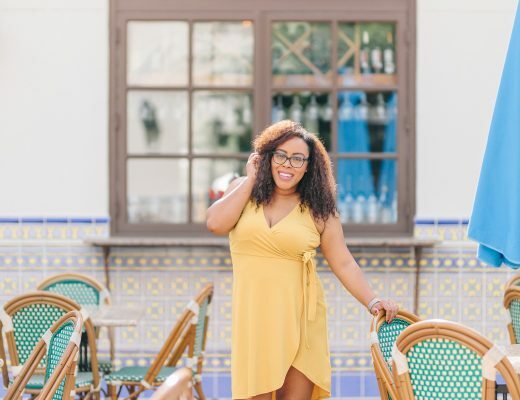 Do you have a winter skincare routine that you live by? Learn more about CeraVe® here.